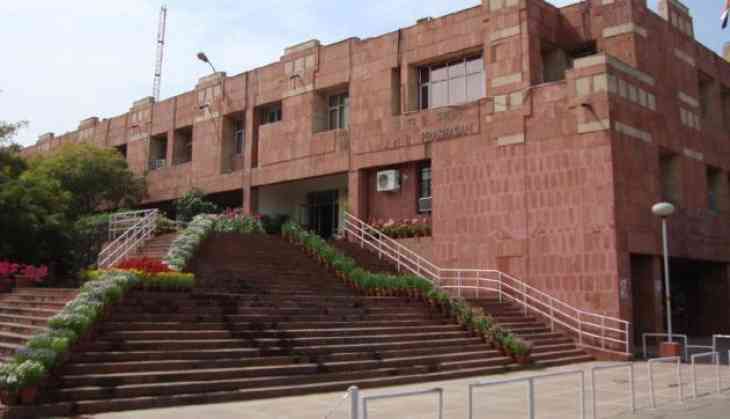 Five First Information Reports (FIRs) have been registered by the Delhi Police in connection with incidents of violence and alleged molestation in the Jawaharlal Nehru University (JNU) campus on vote counting day. Based on the complaints made by Balaji, Pawan Meena and Sujal, three separate FIRs have been lodged, and cases have been registered under Sections 323, 341, 506 and 34 of the Indian Penal Code. Two cases of tampering (354) have also been registered. The counting of the votes, which began on Saturday, came to a standstill for a brief period after Akhil Bharatiya Vidyarthi Parishad (ABVP) members allegedly attacked the School of International Studies building where the ballot boxes were stored, breaking the glasses of the building. The ABVP alleged that the process of counting the votes started without informing them. Meanwhile, the JNU election commission demanded an unconditional apology from the ABVP as several Election Commission members got injured in the attack.